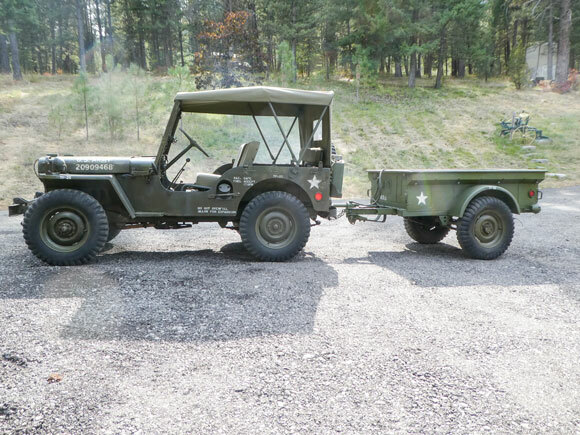 This M38 used to be part of the Montana National Guard. I got it about 25 years ago and stored it. 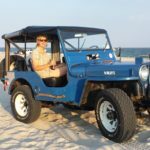 I had never even turned over the motor. 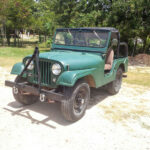 I worked on it this month and it is running good. I did some cleaning and very minor touch up but is all original paint and numbers. The bumpers are 163 armored, 3HOW46. 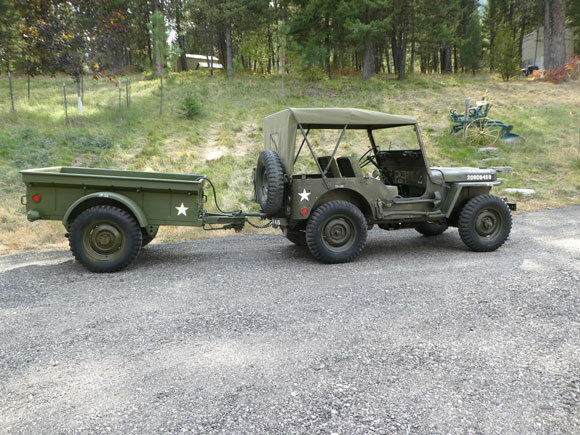 The trailer is an M-100 dated 4-1951. 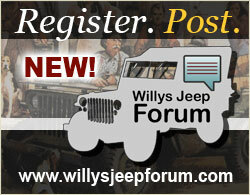 If you would like to share your Willys Jeep Story please send us a line. 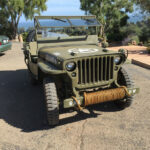 We ‘d love to meet your Jeep. 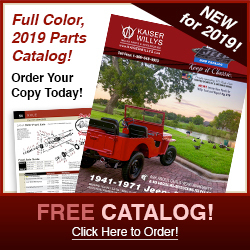 Looking for, Willys Jeep Parts, Willys Jeep replacement parts, Willys Jeep body parts and much more for your 1941-1971 Willys vehicle, you have come to the right place! 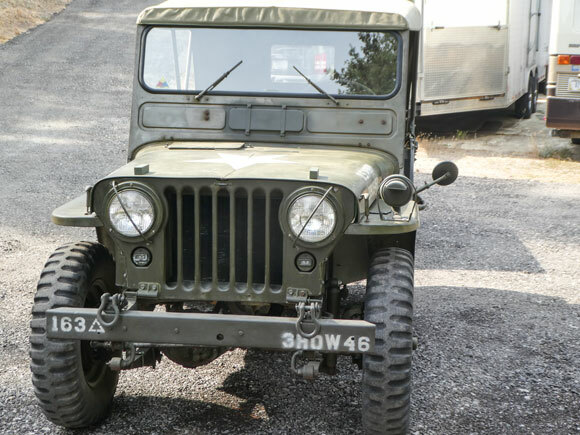 Robert – Your trailer caught my eye, I too have one that I was told the mud I washed off it was Korean soil!! I maintained the pintle hitch and was lucky enough to find a hand brake assembly .that mounts on the front of the trailer.box. 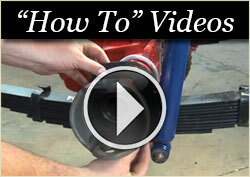 Set the trailer brake on a hill, disconnect the pintle – drive off and the trailer stays on the hill!! Didn’t know if you knew, but your trailer was built to float too. On the bottom side they’re drains to let out any water that might have gotten in the trailer. 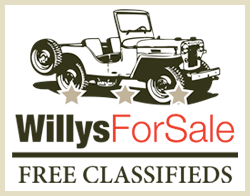 I pull mine with my Suburban and/or CJ3A Willy Jeep. 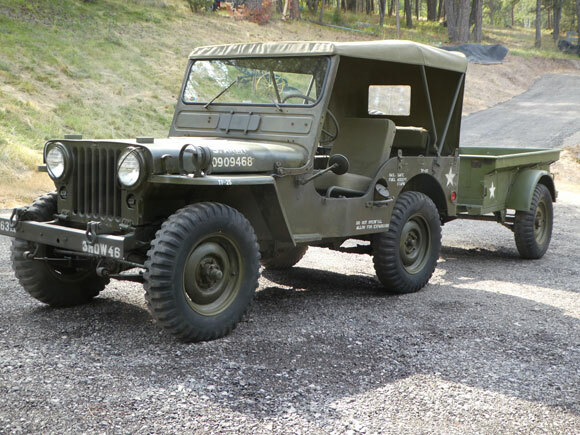 One more thing – the springs on the trailer were also interchangeable with the Jeep. 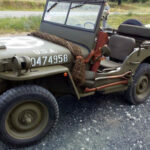 A grand find in your MC M-38. 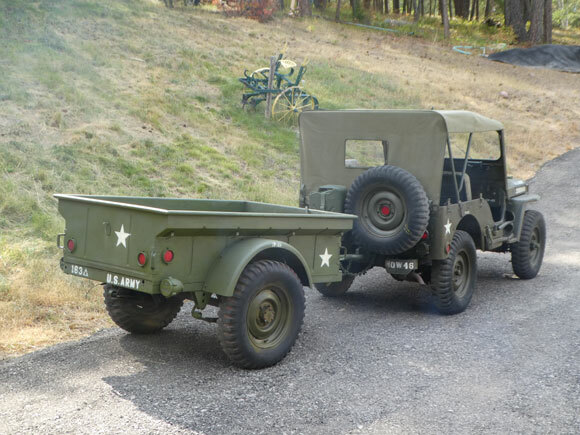 I also have an M-100 dunbar trailer 1952 version. 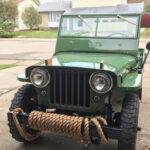 I have put on a receiver hitch 9n the back of my CJ-7 to tow it with.